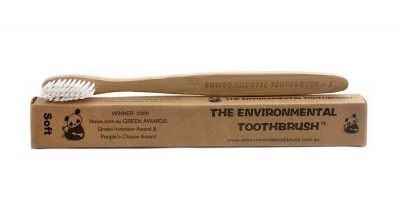 A bamboo toothbrush. BPA free, Fair traded and vegan friendly. A bamboo toothbrush, with soft bristles. BPA free and Fair traded and vegan friendly.